The Greek Fir Honey is one of the rarest products in all over the world. Its impressive pearl-amber color, the characteristic metallic highlights and its extremely thick texture make it special. It is spicy and it tastes like toffee while the flavors of the various flowers and the fir that are given off, constitute a real feast of tastes and colors. All the above characteristics combined with its natural property not to crystallize and its rich in trace elements composition, satisfy the most demanding consumers. 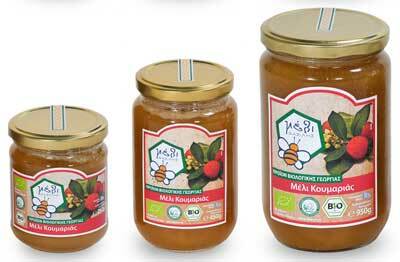 Enjoy this distinctive type of honey that is generously offered to us by the Greek nature. 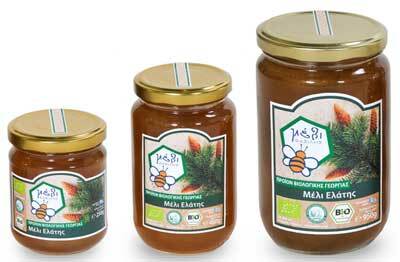 The organic Fir Honey “FASILIS” was awarded for its quality and its organoleptic characteristics in the International Competition of Organic Beekeeping “BIOLMIEL 2011”. The Fir Honey belongs to the category of honeydews and it is collected from granules and aphids that parasite on the Greek firs and produce honey dews which are pollinated by the bees. The most important granule is the “Phemicryphus” and it parasites on the “abies cephalonica”, a specific type of fir that grows on the mountainous areas at the south of Olympos, in Evritania, Pertouli, Karpenisi, Taygeto, Arcadia (Mount Parnon and Mount Mainalo) and in other areas. 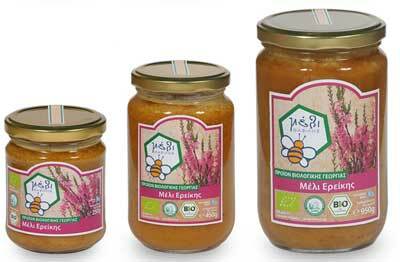 The organic Fir Honey “FASILIS” is collected in the fir forests of Arcadia (Mount Parnon and Mount Mainalo) in Peloponnese at an altitude grading from 800m to 1300m from early June until late July. The area of Mount Parnon and the gorge of the Monastery of Elona, where the honey is collected, are part of the Natura Network 2000. It is a European Ecological Network of areas that host natural habitats and habitats of some very important at European level species. 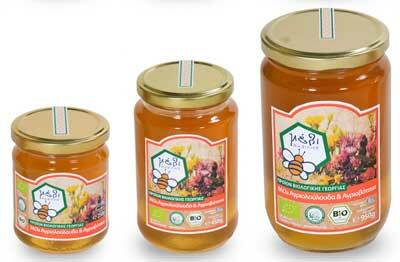 After that, the honey is carefully filtered and packed directly into glass jars in our modern facilities. The whole process does not exceed one month from the time of harvest. Then it is stored in a dark, dry place at low temperature ready to be released for consumption. 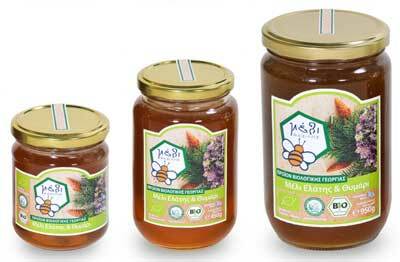 The rich Greek nature and the diligence of the family Fasilis offer an excellent product. CRYSTALLIZATION Does not crystallize Keep in a cool, dry, dark and odorless place (< 15°C for long storage period). 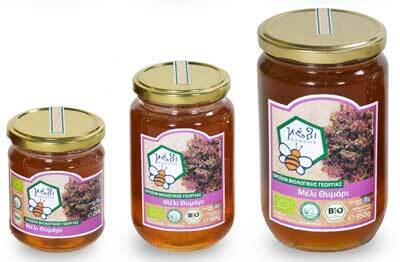 The fir honey does not crystallize.